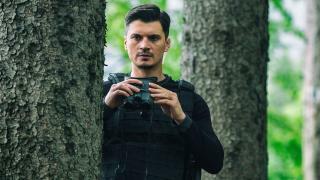 When will be Valea Mută next episode air date? Is Valea Mută renewed or cancelled? Where to countdown Valea Mută air dates? 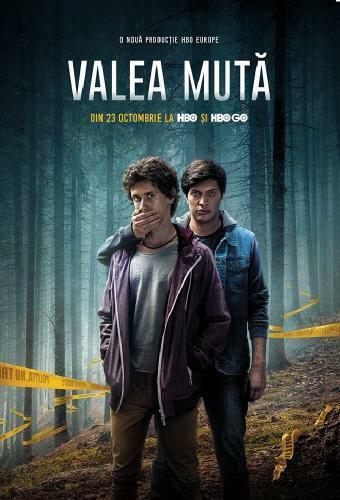 Is Valea Mută worth watching? Filip and Horia are two teenagers who seem like two usual friends, but after they spend the night in Horia's cabin, they discover their mutual attraction and they engage in an affair. After a car stops by the cabin, the two realize that they've become witnesses to a multiple homicide. Being afraid that by confessing, their relationshop will surface, the two choose to remain silent, but their secret will become harder and harder to keep and they'll find themselves in a frightening series of events. Two teenagers are caught in a series of dangerous events related to a murder they have witnessed in a forest near Brasov. After driving on his motorbike in The Silent Valley, Horia's fear to be discovered turns into paranoia. Filip tries to help him, but he only manages to push him away. Elena questions the victims' family. Horia decides to confess to the police. In the meantime, Filip goes through difficulties with his adoptive parents. The killer is getting closer. While Horia is in the hospital, Filip decides to confess his part. The police are getting closer to the drug dealers and the killer decides to finish what he started. Valea Mută next episode air date provides TVMaze for you. EpisoDate.com is your TV show guide to Countdown Valea Mută Episode Air Dates and to stay in touch with Valea Mută next episode Air Date and your others favorite TV Shows. Add the shows you like to a "Watchlist" and let the site take it from there.